That's worse than the central bank's previous estimate for a 1.9% contraction. The darker forecast matches what the International Monetary Fund projected for Brazil -- Latin America's largest country -- and what many independent economists have suspected. 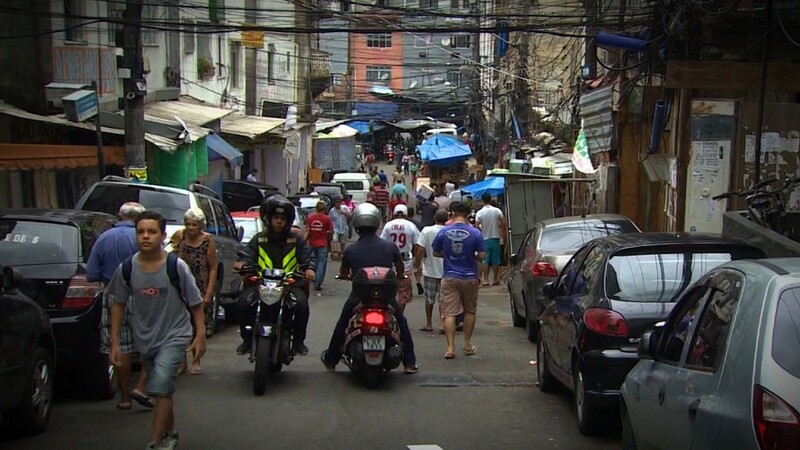 Brazil's economy shrank 3.8% last year and the country is already in its worst recession in 25 years. Brazil has been slammed by low commodity prices like oil, a weak currency and an unprecedented bribery scandal at the state-run oil company Petrobras. Unemployment is rising, consumer spending has fallen and foreign investors have taken their cash out. The Petrobras scandal has been a major source of pain on all levels for the country. Politicians, company execs and billionaires have been arrested during a massive investigation that's embroiled all levels of government. Rousseff's approval rating is a mere 10% and her popularity took a big hit Tuesday. Brazil's biggest political party, PMDB, voted to leave a coalition led by Rousseff's Workers' Party. The loss of PMDB greatly increases the odds of Rousseff's impeachment. After the PMDB vote, Rousseff canceled a planned appearance at a Washington D.C. energy summit with President Obama and dozens of other leaders. Brazilians are angry at Rousseff because of the economic crisis, but also because she recently tried to appoint her predecessor, former president Luiz Inacio Lula da Silva, as her chief of staff. "Lula" as he's known, is being investigated by police for money laundering. Police allege that a construction company gave Lula a vacation home in exchange for receiving generous contracts with Petrobras, which Lula oversaw as president between 2003 and 2010. Lula's appointment was viewed as an attempt to shield him from investigation because under Brazilian law, only the Supreme Court can try high-ranking cabinet members. A Supreme Court judge in Brazil temporarily suspended the appointment. This week the Supreme Court is convening to decide whether to uphold the suspension or allow the appointment. Experts say the impeachment process for Rousseff could gain serious momentum in the next two to three months -- right before the Olympic games in Rio de Janeiro.